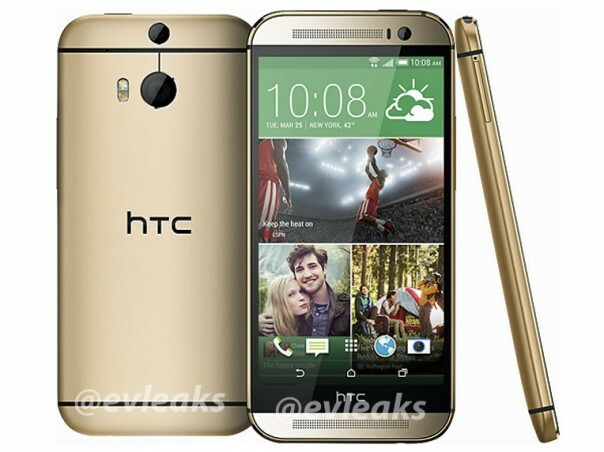 So it was just a matter of time before this happened, we have seen the leaked pictures of the all new HTC One and now we have a video showing it off albeit a terrible overview. It also seems that the original video was taking down and the original poster is now on Twitter telling people it was a fake but this is probably due to the fact he realises he has made a huge mistake and someone will likely get into trouble for the leak. Anyway sit back and have a look at the all new HTC One 2014.